Who Needs to Win to Win? The civil-rights agenda really went off the rails sometime around the 18th century when they started taking away political privileges from the large landowners. This is an extreme idea, but actually not so extreme that it lacks any support among elected Republicans. The House and the Senate already give rural Americans disproportionate power. Republicans have made halting efforts to gerrymander the Electoral College, by splitting up the electoral votes in blue-leaning states while keeping red states all-or-nothing. Advocates of these plans have explicitly cited their belief that it is unfair for urban dwellers to outnumber rural votes. “People in my district — they feel discouraged by coming out because their votes don’t mean anything if they’re outvoted in metropolitan districts,” explained Virginia Republican State Senator Charles Carrico. “I hear that more and more from our citizens in various parts of the state of Michigan that they don’t feel like their vote for president counts because another area of the state may dominate that or could sway their vote,” confided Michigan Republican House Speaker Jase Bolger. 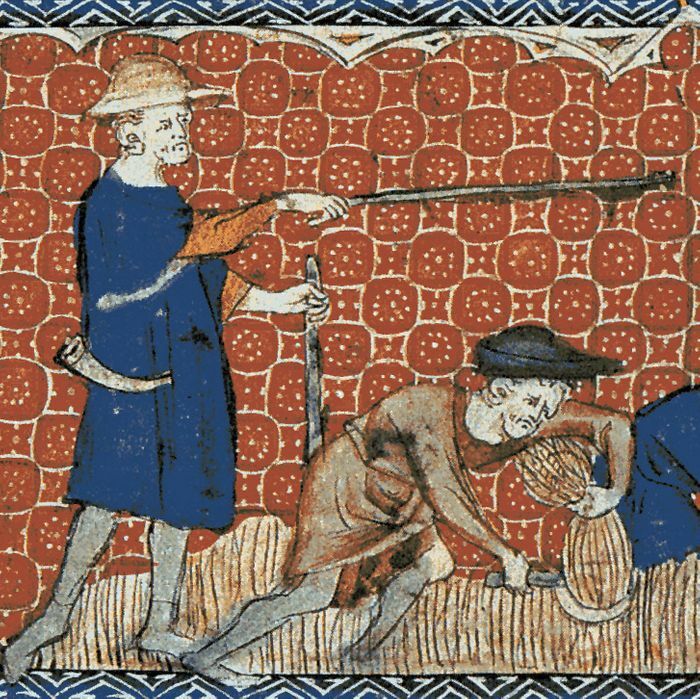 Also, when the serfs were bound to the land, there was nobody on welfare, I’ll tell you that.